Tiffany D. Jackson is a Brooklyn, NY native who makes movies and has consulted, written and produced for various media outlets from Rocawear to National Geographic. With her diverse resume, experience, and talents, Tiffany laments that horror is her first love. I've been watching horror movies since I was five with my cousins. That chest gripping feeling of excitement and fear was addicting. I guess it was the only genre I had ideas for. I'm a writer with a large imagination. I can make the simplest ideas/moments turn insane. Seeing SCREAM was the tipping point for me. I watched it maybe about six times and kept thinking to myself, "Yes, this is right. I can do this." After that I signed up for a pre-college film course and the rest was history. High school, Undergrad, and Grad School senior thesis projects were all low budget horror films. 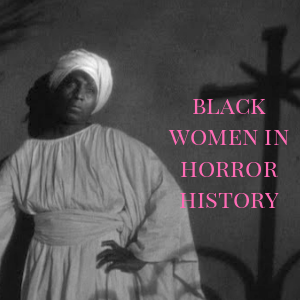 What challenges and triumphs have you experienced as a Black woman in the horror community? First off, We're considered weirdos. LOL! On dates, the moment I say my favorite movie of all time is CARRIE and not LOVE JONES, I'm given a side-eye. Second, since I'm a black woman, I'm expected to produce profound documentaries and content on the struggles of black people. Not that there's anything wrong with that, it's just not my beat, I wouldn't be able to do it justice. It's like asking Steven King to write a romance novel. It just doesn't work. Third, funding. Black filmmakers have a hard time finding funding for our work in general. Most of the grants out there are given to films that "help the community," or have big stars behind it. So if I want to make a film about a serial killer in the projects, I have to do it on my own. 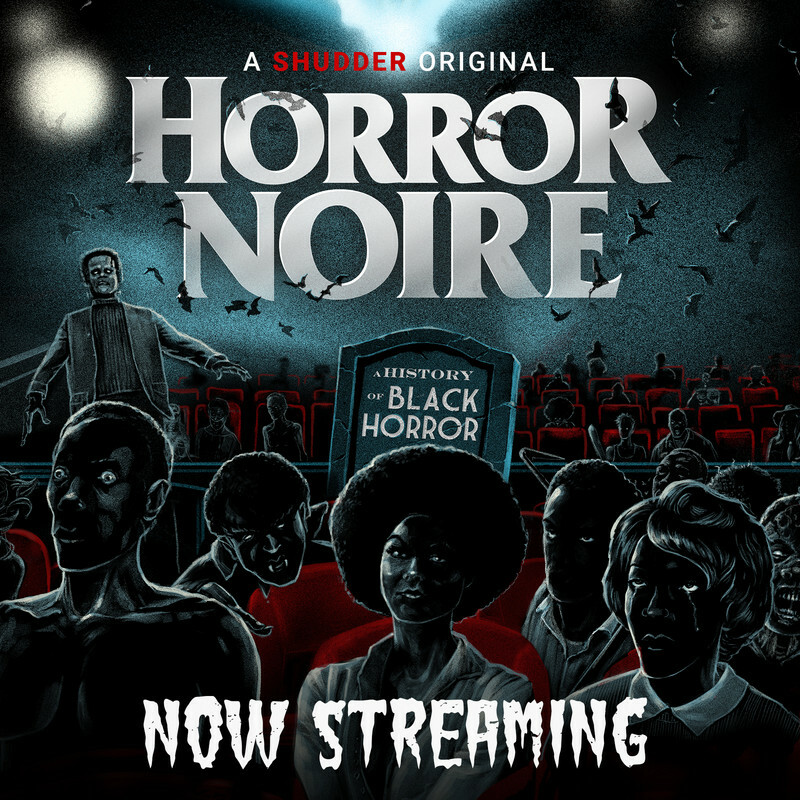 Horror/scary in our community wrapped up in religious horror, voodoo, and witches. 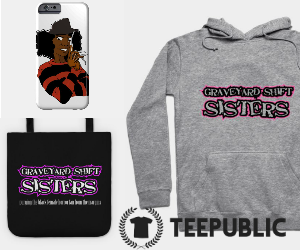 I'm into hauntings and slasher films. 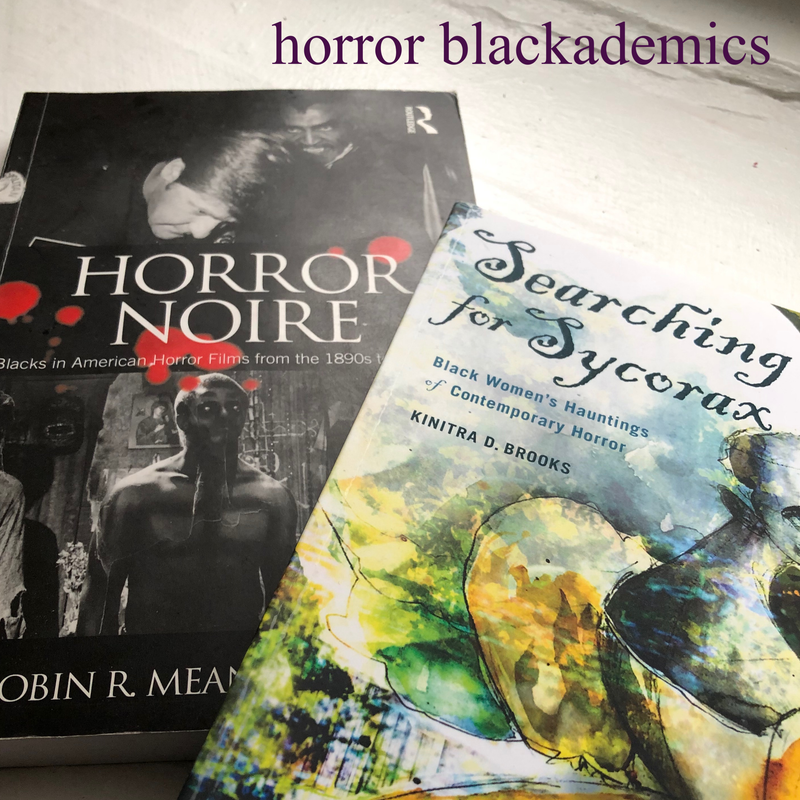 The triumphs; people seem to be very open and encouraging of black women in horror, especially since there are so few of us. 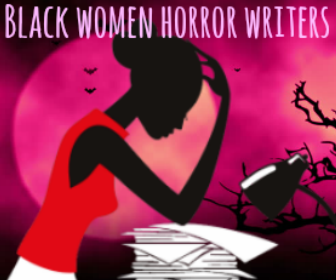 We're breaking a glass ceiling in some ways, not just being women in horror but being BLACK women in horror. I like being able to blow peoples minds by having intellectual conversations about the psychological aspects of Friday the 13th and Halloween series. 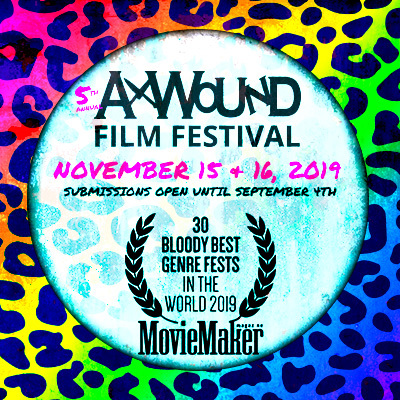 I had to take a break from horror for the last year or so to take care of some personal matters, but I'd like to be one of the great directors next to Wes Craven. I want to expel the cliche that black people are the first to die next to the dumb blond running up stairs in a horror movie. 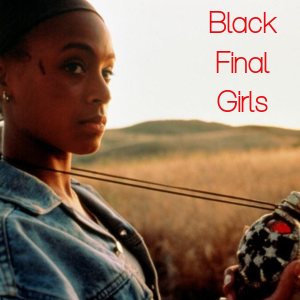 I want all black women horror filmmakers to make intelligent realistic black characters. It pisses me off when I see black characters hear a noise in the attic and go investigate alone. We don't do that in real life, we inherently have street smart defensive mechanisms and instincts. We'll at least bring a weapon and a flashlight with us. At the moment, I'm having the equivalent of writers block for filmmakers. I'm toying with a few ideas so hopefully by next summer, I'll have a new project ready for fall.